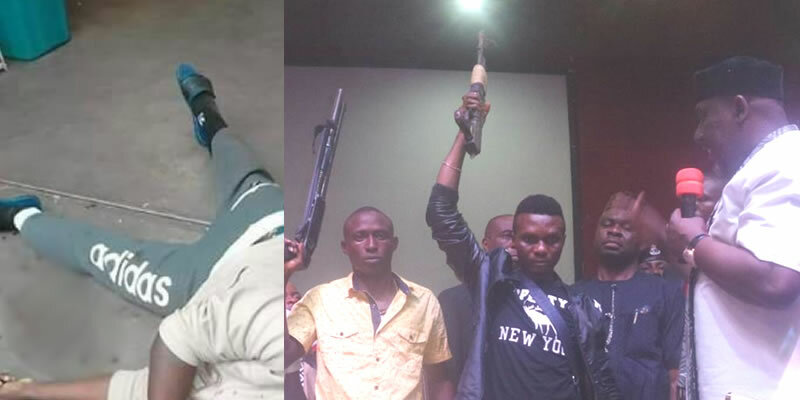 Two suspected cultists were on Saturday shot dead during a rival cult clash at Ejemekwuru in Oguta Council Area of Imo State. 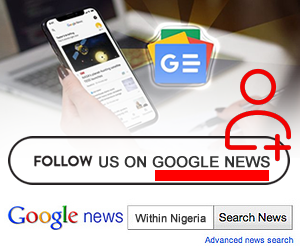 The incident it was gathered, occurred close to the venue of a campaign rally which had the state governor, Rochas Okorocha, who is the Senatorial candidate of the All Progressives Congress (APC) for Imo West in attendance. The governor had gone to the LGA in continuation of his campaign when the incident occurred, resulting in stampede. According to eye witness account, the victims simply identified as Tochi and Ndukwe, were shot by soldiers who who were drafted yo quell the clash. But the state Commissioner of Police, Dasuki Galadanchi, confirmed that only one youth was allegedly shot by the soldiers who were on a patrol duty in the area. The CP said that his Command had intervened and restored normalcy. He further disclosed that four suspects have been arrested in connection with the incident. According to Galadanchi, “the issue leading to the fracas that resulted in the lost of lives was cult related”. He said that the shooting occurred at a venue outside the campaign ground. The CP said “The issue was cult related.some youths were having issue outside the APC campaign arena in Oguta LGA and army officers who were on patrol in the area intervened but they were attacked by the youths. “We have made tremendous progress in the incidents. Four suspects are in our custody. We are ready and we will ensure that Imo continues to be peaceful”.